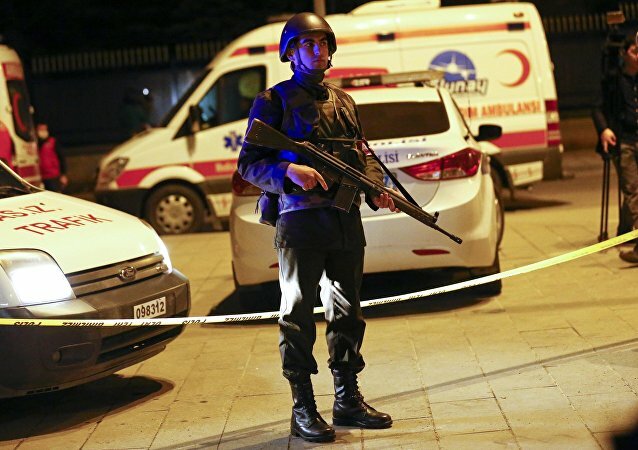 Turkish prosecutors on Wednesday sought life sentence for 68 suspects behind the February 17 terrorist attack which took place in country's capital of Ankara, local media reported. Lindsey German, convenor of the Stop the War Coalition, said that the US bombing of hospital in Kunduz is against all international law and should be considered a war crime. 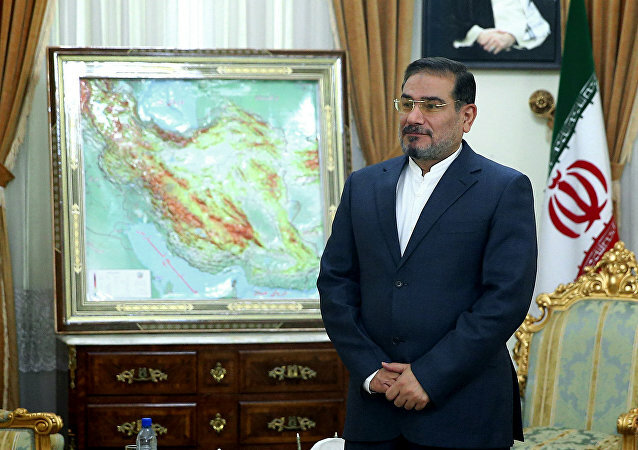 The Secretary of Iran's Supreme National Security Council Ali Shamkhani told a Yemeni delegation in Tehran that Iran condemns Saudi Arabia's military interference in the Yemen conflict, and supports negotiations among Yemeni groups to solve the crisis. Russian Foreign Ministry spokeswoman Maria Zakharova condemned the airstrike carried out by the US armed forces on the Medecins Sans Frontieres hospital in Afghanistan on Saturday. Prime Minister Prayut Chan-ocha said the perpetrator of the country's "worst ever attack" has been identified from CCTV footage and is being sought by police. The majority of Japanese believe the United States should apologize for the 1945 atomic bomb attacks and that these bombings could not be justified by the war. 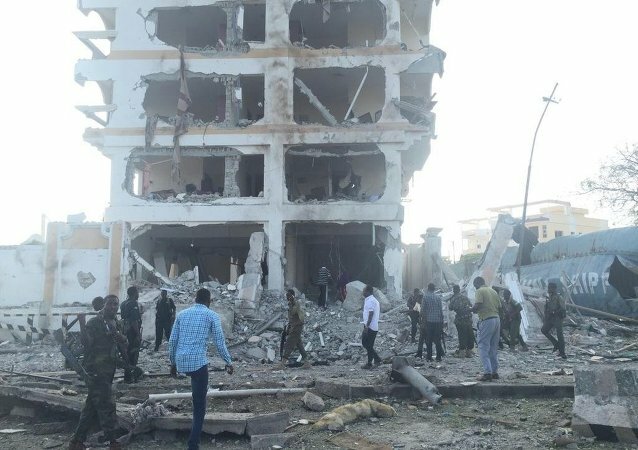 Witnesses report gunfire and explosion in the center of Mogadishu. Two women have blown themselves up in simultaneous attacks in a village in Borno State in north-eastern Nigeria, where Boko Haram militants have claimed swathes of territory; there are conflicting reports of the number of victims. As the P5+1 nuclear negotiations - ostensibly seeking to ensure a peaceful future for the Middle East - conclude, they were prefaced by a surprising announcement. 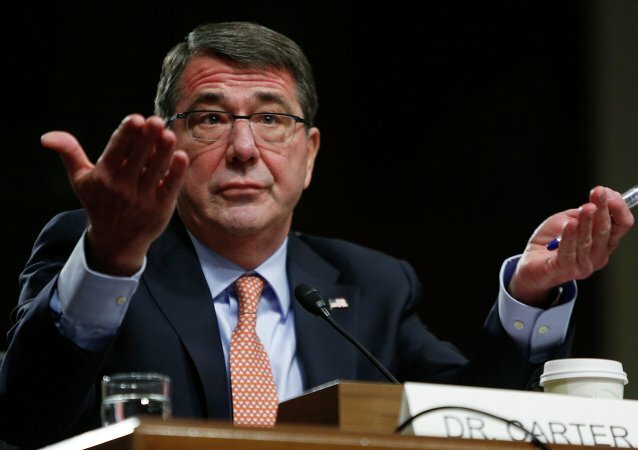 On Tuesday, Defense Secretary Ashton Carter said that even if a deal was reached, the US reserves the right to bomb Iran. At least nine people have been killed after opposition activists hurled petrol bombs at a bus and a truck in two separate incidents in Bangladesh. The US-led anti-IS coalition carried out 27 airstrikes on 76 targets across Iraq and Syria on Saturday. Incident comes after warring groups agreed to a ceasefire, following UN-brokered talks. US District Judge announced the Egyptian 54-year-old man, who admitted to three charges of conspiring to kill US nationals in connection with the bombings at US embassies in Tanzania and Kenya in 1998, is to sentenced in New York on Friday. 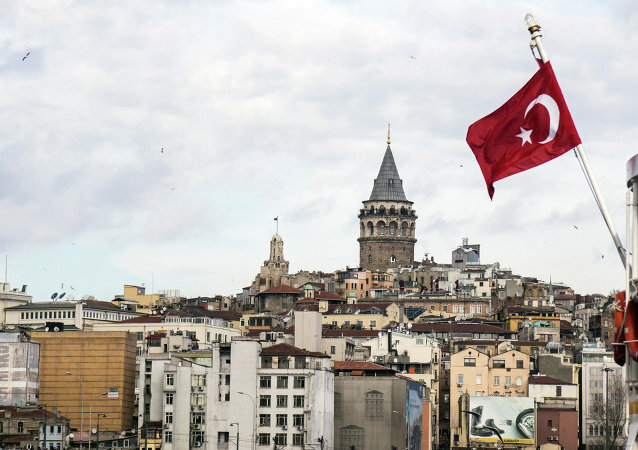 Turkish police have defused one homemade explosive and controllably detonated another one after two suspicious packages were found at two different shopping malls in Istanbul. Dzhokhar Tsarnaev appeared in court before the first batch of some 1,200 prospective jurors who were summoned to the US District Court in Boston. The judge and lawyers will eventually choose 12 jurors to hear evidence in a trial that could last as long as five months. Another explosion hit Sanaa, Yemen's capital. So far, no victims have been reported. Madrid's Atocha train station has been evacuated after a man threated to blow up himself. Atocha is the biggest train station in Madrid and the primary railway station for commuter trains for the city. 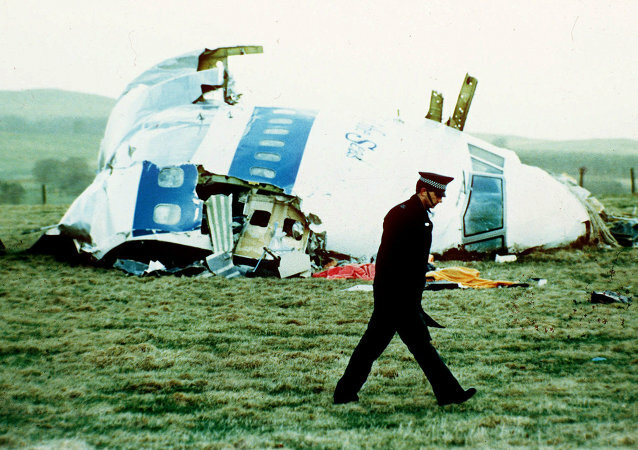 Scottish prosecutors involved in the investigation of Lockerbie bombing in 1988 are “afflicted by wilful blindness” by ignoring concerns from distinguished UK lawyers, Robert Black QC, a Professor of Scots law has told Sputnik.